The operating system war is over. 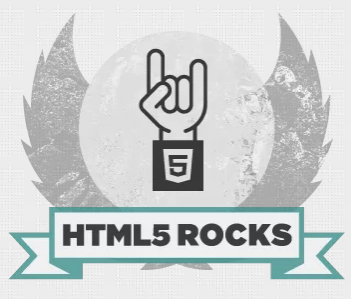 After every war comes the calm and today “the calm” is called HTML5. There are a couple of new trendy words that really explain what happened. The Cloud movement was a continuation of SaaS, and forced large companies like Microsoft to export their services so they could be used in a web browser (Office365). Google is also following this strategy (Gmail, GDocs or GDrive). No matter what operating system you’re using, no matter the browser, the thing is to get a good position focused on the future of services offered by companies. Companies like Mozilla are working hard to help define W3C standards that can enable a common way across all browsers. A community of developers is being created to test and disseminate this movement. We are on the right path, just wait for the next revolution. This entry was posted on March 27, 2013 by mcquant in Guests and tagged cloud, Google, HTML, HTML5, HTML5 Rocks, internet, Technology, W3C.